Arrive at Delhi airport and transferred to hotel. Check in the hotel and relax for some time. Rest of the day is at leisure for your individual activities and you can also explore the surrounding on your own. Overnight stay at the hotel. After Breakfast proceed to full day sightseeing of Delhi which include famous Jamia Masjid, Chandni Chowk, Shish Ganj gurudwara and you can also enjoy the rickshaw ride in narrow alleys of old Delhi through Kinari Bazaar and the 400 years old Chandni Chowk, Red Fort. 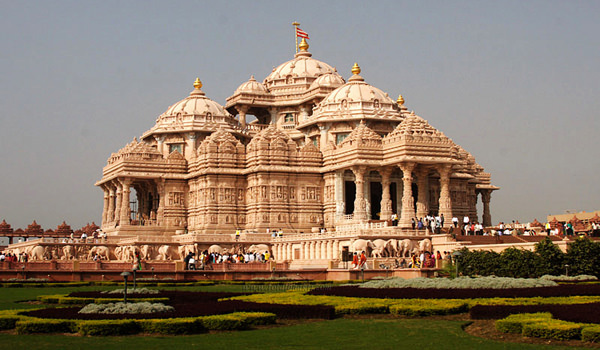 Later visit Birla Temple, Lotus Temple, Akshardham Temple, Lakshminarayan Temple, Humayun’s Tomb, Crematory of Mahatma Gandhi, Parliament House, Presidential House, India Gate, Government buildings & Qutab Minar and other countless monuments. After sightseeing back to the hotel. Overnight stay at the hotel. After Breakfast check out the hotel and proceed to Agra. On the way visit Sikandra. On arrival at Agra check in the hotel and relax for some time. Later visit Taj Mahal and Agra Fort. Later back to the hotel. Evening is at leisure for your individual activities. Overnight stay at the hotel. After Breakfast check out the hotel and proceed to Jaipur. On the way visit The Red Sandstone Fatehpur Sikri. On arrival at Jaipur check in the hotel and relax for some time. 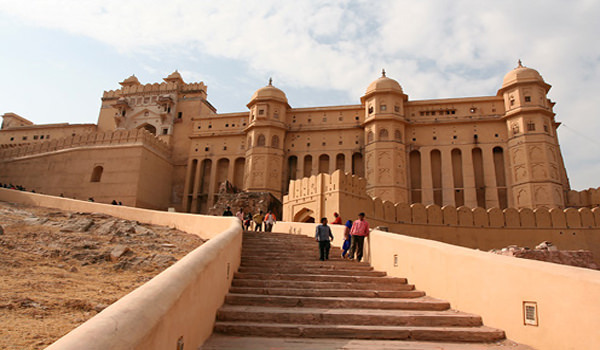 Later visit Amber Fort where you enjoy the elephant ride .Later back to the hotel. Overnight stay at the hotel. After Breakfast check out the hotel and proceed to Udaipur. On arrival check in the hotel and relax for some time. Rest of the day is at leisure for your individual activities. Overnight stay at the hotel. 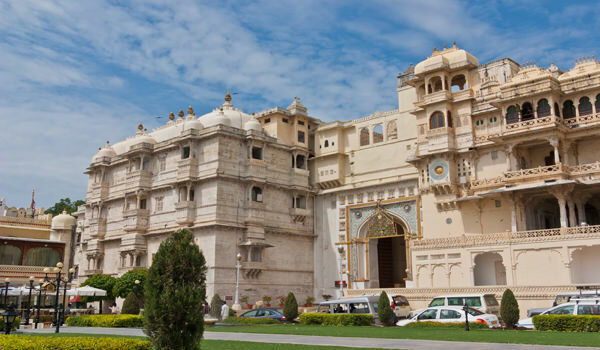 After Breakfast proceed to full day sightseeing of City Palace, Saheliyon ki Bari, Jagdish Temple, Ahar, Bhartiya Lok Kala Museum, Sajjan Garh, Pichola Lake, Shilpgram and Eklingji Temple. After sightseeing back to the hotel. Evening is at leisure for your individual activities and you can also explore the local market for shopping. Later back to the hotel. Overnight stay at the hotel. After Breakfast check out the hotel and proceed to airport to board a flight to Aurangabad via Mumbai. On arrival at Aurangabad check in the hotel and relax for some time. Rest of the day is at leisure for your individual activities. Overnight stay at the hotel. After Breakfast full day is at leisure for your individual activities and you can also explore the various historical monuments situated at Aurangabad. Overnight stay a the hotel. 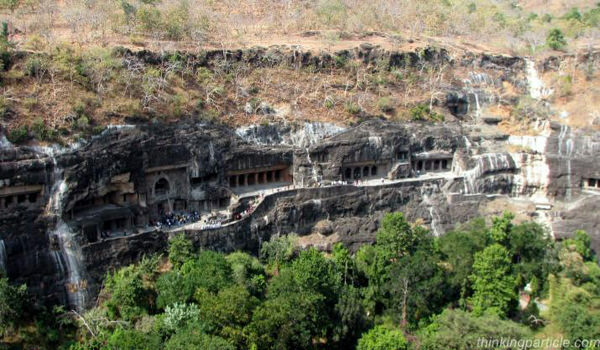 After Breakfast proceed to full day sightseeing of Ajanta Cave. Later in evening back to the hotel. Later check out the hotel and proceed to airport to board a flight to Mumbai. On arrival check in the hotel and relax for some time. Overnight stay at the hotel. After Breakfast proceed to morning is at leisure for your individual activities and you can also enjoy the various activities at beach. Later check out the hotel and proceed to Mumbai airport to board a flight for your onwards journey. All transfers & sightseeing by A/C Innova / Indigo.